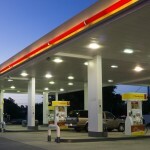 Gas station canopies are a very important part of your business. They are the main focal point of your brands identity. 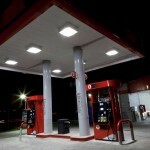 These canopies hold your gas stations colors, logos, and advertising materials that attract customers to your location. They can also keep your customers from visiting the competition across the street. Or in many cases the other 3 corners. 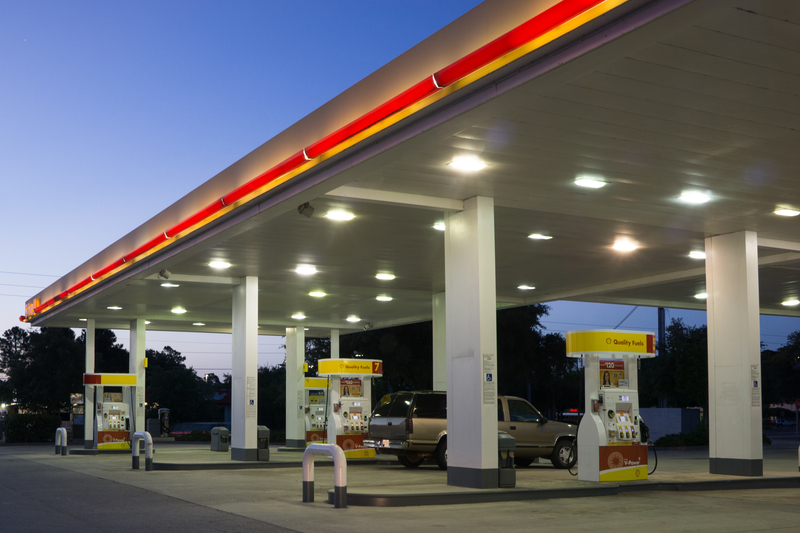 These gas station canopies also protect your customers from the elements. 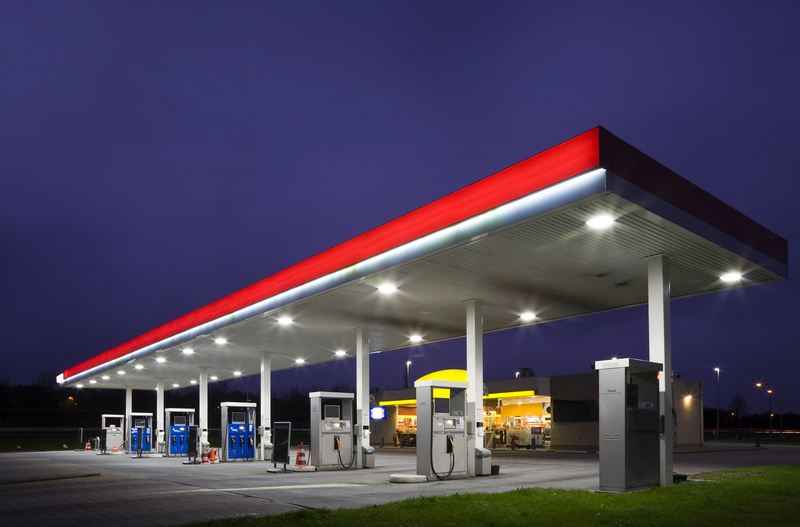 which is an important reason to keep them properly maintained, cleaned, and newly painted. Retail Store Painting will make sure you stand out, and will be noticed first. We can remove and replace your branding graphics. 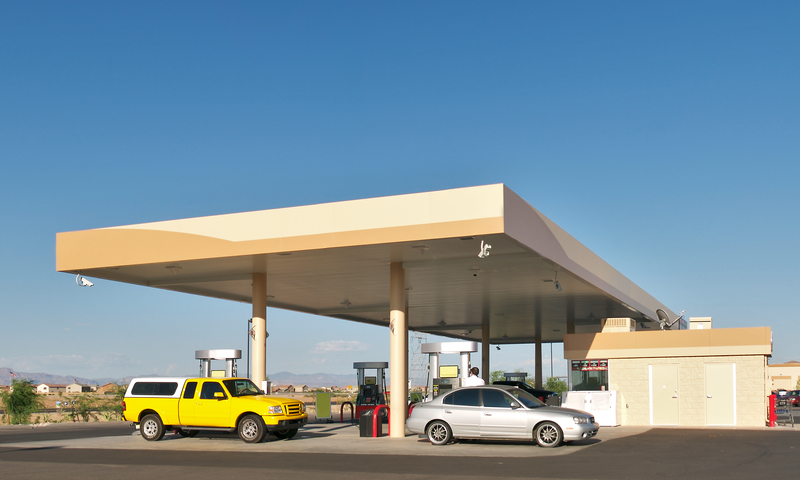 We can also paint your canopies, and structural steel columns, paint curbing, degrease concrete pads, line stripe your parking stalls, and paint your high interstate sign. All of these commercial painting services will be performed without interrupting your business or your customers in any way. RSP has earned a great reputation as a premier commercial, and industrial painting contractor, with an extensive range of capabilities. Our employees are very experienced, they have specialized training in many specialty coatings, and painting equipment. We know that efficiency, high quality service, and superior workmanship are crucial for being a successful painting company. 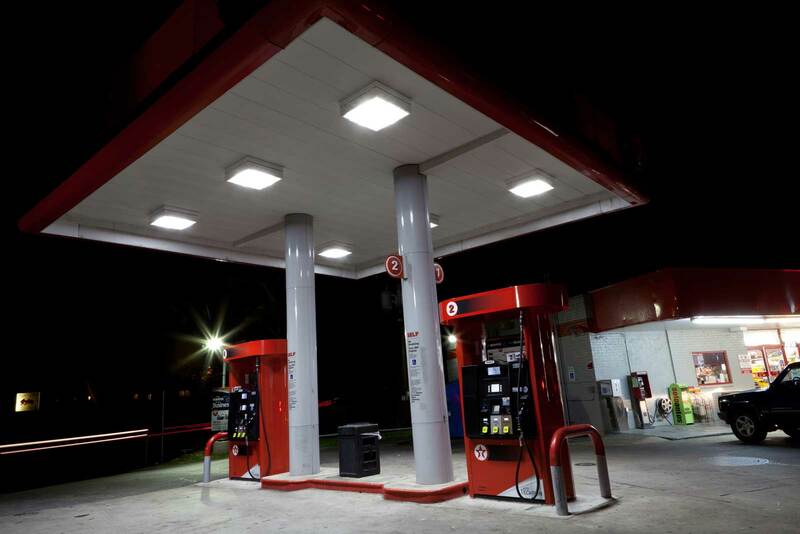 We understand you may think a gas station painting project might be disruptive for your business, but by choosing Retail Store Painting you can rest assured that we will do everything possible to minimize the impact on your company. 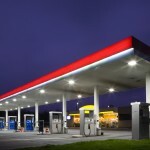 Retail Store Paintings’ sales reps. will take the time to explain our entire gas station painting process, and we know that is mandatory to work within your budget, and carefully discuss and plan the entire project with you before any work commences. We pride ourselves on being professional and reliable, with a strong focus on being courteous to you and any of your customers. We always ensure a thorough clean up after each day’s work to further minimize disruption to your business routine. We are the most efficient, attentive and reliable, and most cost effective full-service commercial painting company you will ever find!